New 2019 version now available to order. Ready steady baby! - to be ordered by maternity units. Please order in multiples of 9 (box quantity) Health visiting teams can order a maximum of 9 copies. Aimed at anyone who is pregnant, or who wants to know more about pregnancy, labour or childcare. Digital version can be accessed from this link https://www.nhsinform.scot/ready-steady-baby. This card outlines the benefits of taking folic acid before and during pregnancy. It supplies details of the required amount and also lists food rich in folate. Promotional flyer for NHS inform. 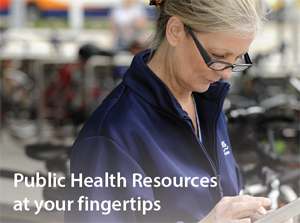 Welcome to our online public health and health improvement publications ordering system. When placing an order for a health event please send the event date to perl@ggc.scot.nhs.uk or telephone 0141 201 4915. This will then be added to your order for processing.